The Spanish keeper charges 230,000 euros a week and asks for almost double, according to Mirror. United expects you to lower your pretensions. 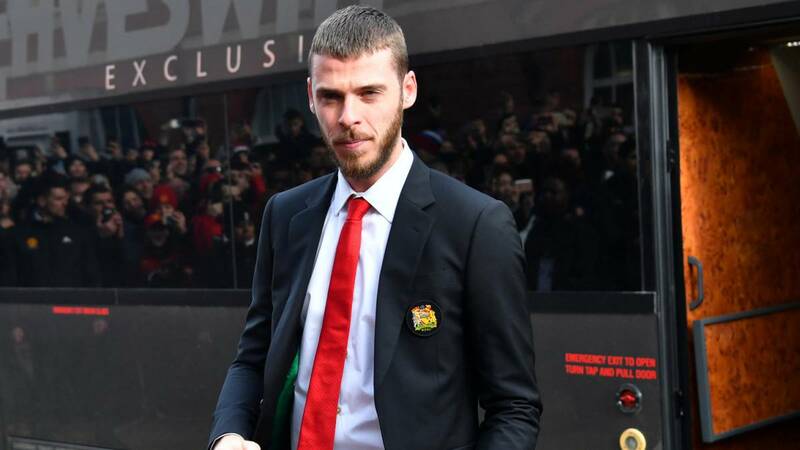 David de Gea (aged 28) appears ready to sign a long-term contract with Manchester United , but will not yield in his salary demands, as reported by Mirror on Sunday. The agreement with Manchester United would be delaying more than expected because the goalkeeper from Madrid has asked for a salary of 350,000 pounds (400,000 euros) a week. That is, an annual salary of almost 21 million euros. This salary increase would put De Gea in the second tier of salaries in United, below only Alexis (23 million euros per year) . United is not for the work of reaching that figure and hopes to reach an agreement with the international for Spain. The English club had to trigger a clause in November by which he automatically renewed another year and thus avoid negotiating with other clubs since January. De Gea renewed his contract after frustrado transfer to Real Madrid and signed a salary of 230,000 euros a week. The signing of Courtois this summer by the white team has been the final slam, although in recent months there has been talk of the interest of Juventus.